Plumbers ensure the effective operation of heating and water systems that we use in our every day lives. 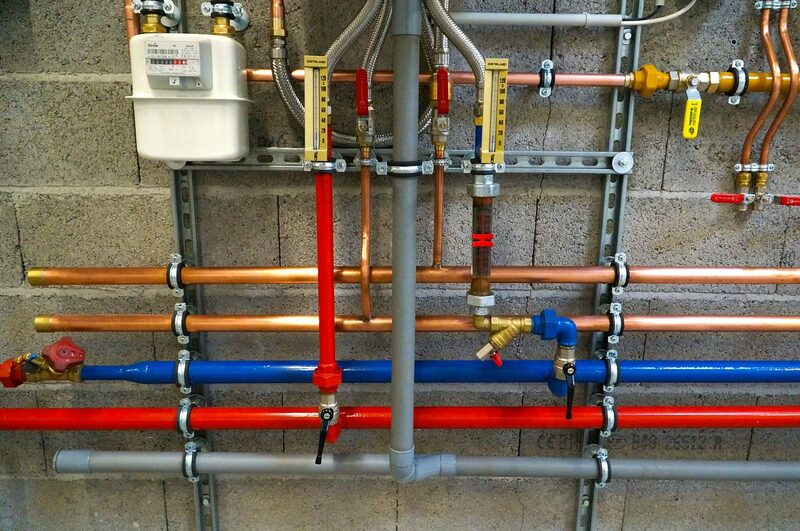 They install pipework, drainage units and heating systems in houses, commercial properties and other buildings. You'll also need to get an industry-recognised qualification like a level 2 or 3 Diploma in Domestic Plumbing and Heating. You’ll need gas related units at level 3 to work with domestic gas heating systems. Go Construct has more information about careers and qualifications in plumbing.